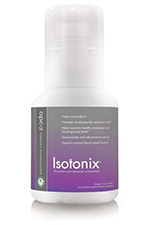 with IBS or Crohn’s and live your life again? between what you’re thinking and your body? 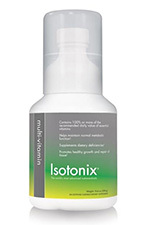 from your symptoms and nothing has worked? 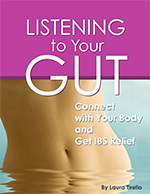 If you answered yes to any of the three questions than my e-book Listening to Your Gut: Connect With Your Body and mental health. The first thing you need to know is that it’s not in your head. Your disease is real and downright pissed about having it. The second thing you need to know is that the amount of stress you place on having the disease affects how your body responds to it. I am not saying that stress is the cause of your problems, but what I am saying is the more you focus on your symptoms the more you create a cycle of stress and pain that becomes difficult to break. I bet you’re asking: so what am I supposed to do then? 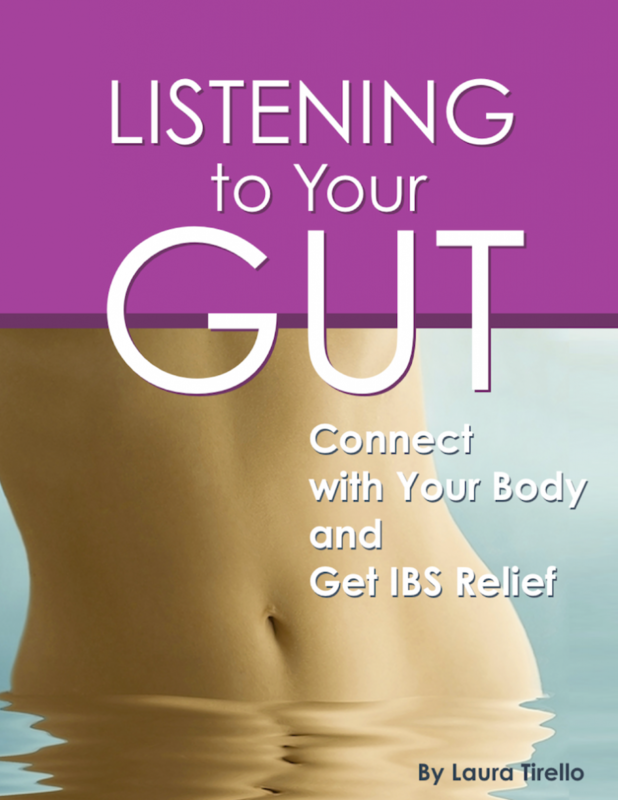 In Listening to Your Gut: Connect With Your Body and other digestive disorders. 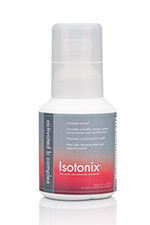 If you want to create lasting change in both your mind and Get IBS Relief is for you.